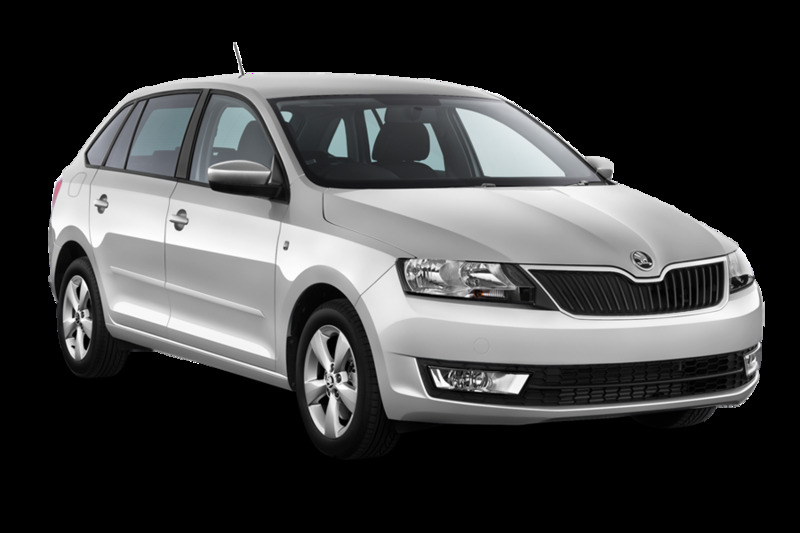 On this page, you will find the prices for Van car rental in Klaipeda Downtown, Lithuania from the best rental companies. 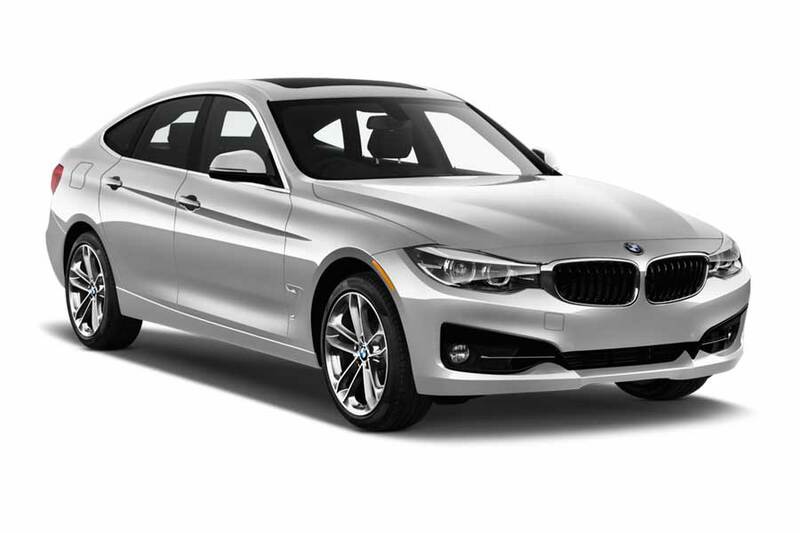 Our service allows you to compare the prices for different cars and choose the best option of Van rental car for you. Below are the lists of Van cars, available for rental in Klaipeda Downtown, Lithuania, as well as nearby locations. These lists contain the models and basic characteristics of cars, as well as their approximate prices. They allow the estimation of the level of prices and the range of the possible options. To learn about the precise prices and availability of the cars for the required dates, please fill in the dates of the beginning and the end of the rental in the search form above and press the “Search” button, or just press the “Check” button below the image of the car you prefer. Renting a van or a minivan in Klaipeda Downtown, Lithuania is a perfect option for people who plan a group travel with a lot of luggage. Minivan is an excellent variant for travels with a big crowd for it can accommodate from 6 to 15 people. All minivans have different sizes of trunks; that’s why we suggest you renting a car with one spare passenger seat so that your luggage would fit in the car for sure. Where can I pick up a van/minivan in Klaipeda Downtown, Lithuania?